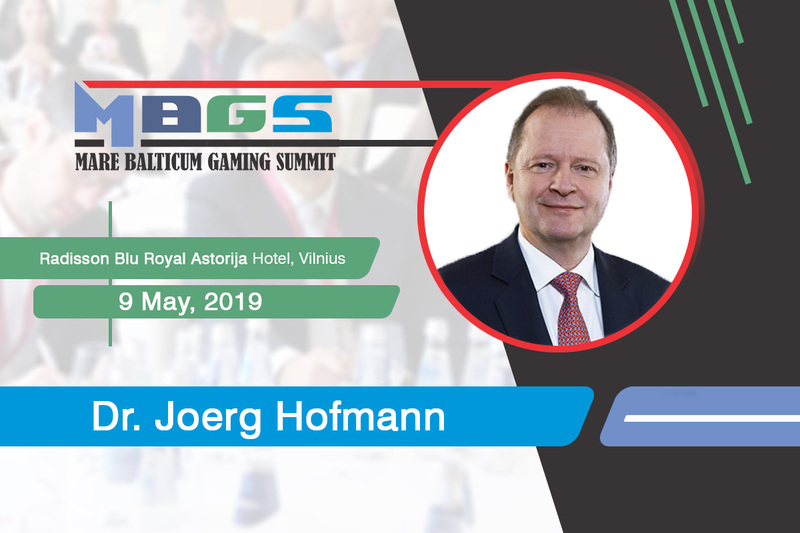 Ljubljana – 31 May 2018 – The inaugural European Gaming Congress will be held on the 16th of October at the Grand Union Hotel in Ljubljana and will bring together industry expert from all over Europe to create a platform which will enable both networking and learning at the highest quality. In order to bring the latest information when it comes to regulation, investing opportunities or particular aspects of the industry, it is best to always get the information from the locals. This has always been our mission. 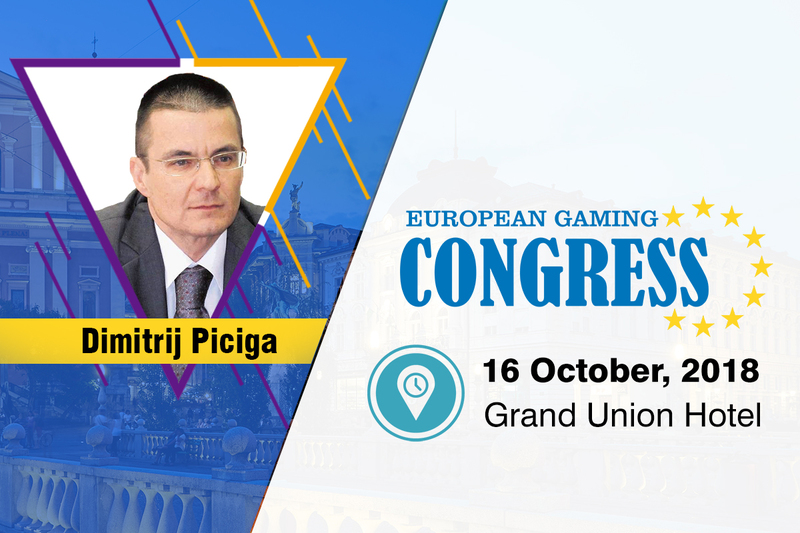 This is why the European Gaming Congress will feature some of the most committed industry experts in special panel discussions. The Slovenia market update will be given among these panel discussion and the speakers have been carefully selected. 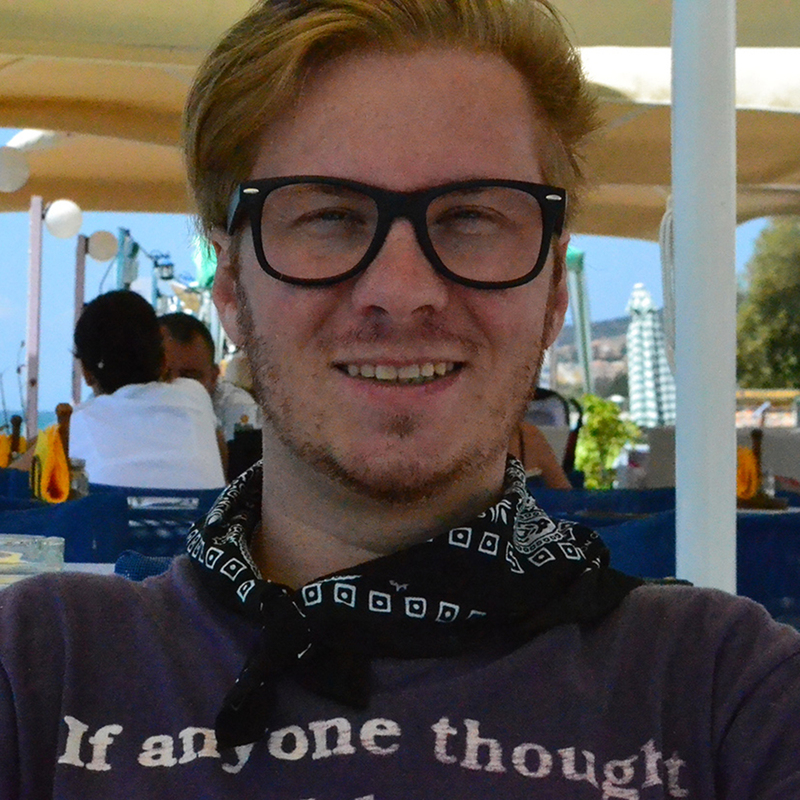 Dimitrij Piciga has a master degree in management and organisation, completed at the University of Ljubljana (Economics). 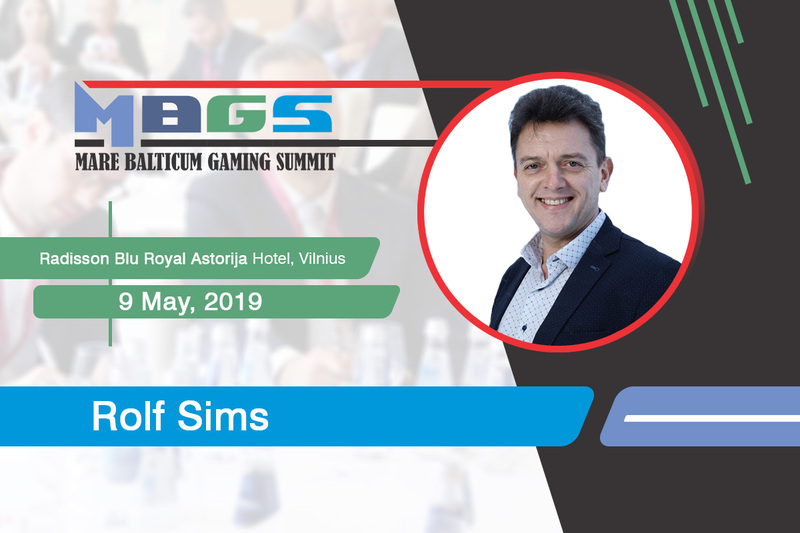 He has worked for a short period at a local Hotel, just before he took over, in 2002, an outgoing department in the Globtour (tourism agency) and from 2003 he continued at the biggest Slovenian tour operator, Kompas Holidays. Between 2006 and 2010, he was the General Director of the Slovenian tourist board, Slovenian state agency for tourism promotion. Dimitrij later continued as CEO at the largest casino operator in Slovenia, HIT Group. The Hit Group features 11 hotels, 6 gaming and entertainment centres, a camping, a slot hall, 2 casinos and ranges among Europe’s biggest providers of gaming and entertainment. 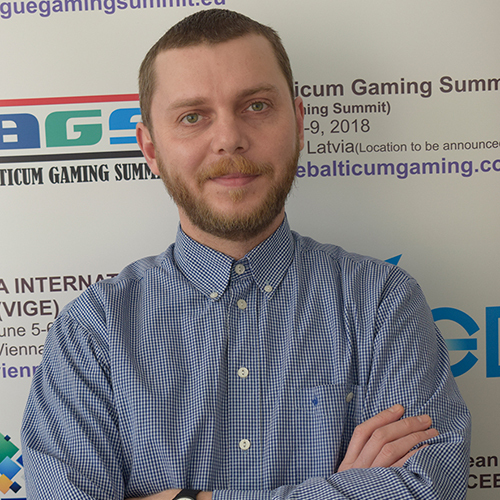 From 2017 Dimitrij is owner and founder of Diogen which performs casino and tourism consalting, advises on investment projects and is also involved in management outsourcing. Diogen is an indеpendent consulting company for tourism and gambling development.